People with average mental abilities can benefit from the use of brain-boosting supplements. These supplements work quite similar to how physical endurance-boosting supplements work, just that it enhances the power of the brain and the overall mental sharpness. Also known as nootropics, these are natural supplements that enhance the brain's functionality. These drugs are known to boost alertness, creativity, motivation and cognitive ability. 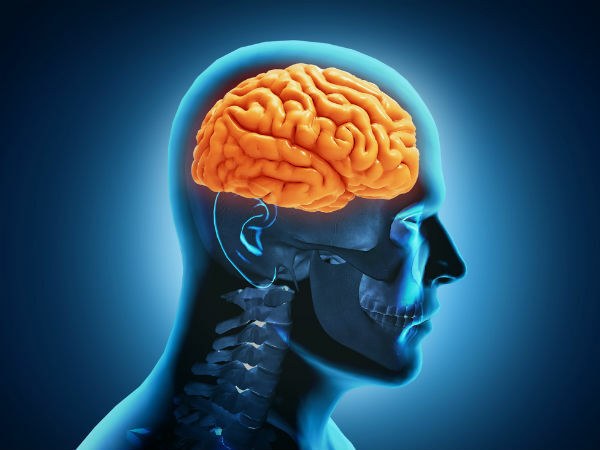 Age-related decline of the brain is also taken care of by certain brain-boosting supplements. One of the amino acids that are produced naturally by the human body is acetyl-L-carnitine. This plays a particular role in energy production and your overall metabolism. People taking these supplements have shown to possess more alertness. Supplements of acetyl-L-carnitine also improve memory and reduce age-related memory loss. Animal studies done for these supplements show that it enables the enhancement of learning capacity and prevents age-related decline of the brain's functionality. Studies that involved humans showed similar effects where age-related decline of the brain's functionality was reduced due to the effect of these supplements. People with Alzheimer's might therefore find it useful. This supplement can be termed as a brain protector. This is a compound that is naturally found in the cells of our body. Considered one of the best brain boosters, citicholine is known to promote the building of brain cell membranes. Blood flow to the brain is improved by this compound. It also aids the ability of the brain to keep changing throughout one's life. It fires up the mitochondria and in turn increases the brain's energy. This compound reduces the effects caused due to free radical damage (the cause behind brain ageing). Two important neurotransmitters are dopamine and acetylcholine. This compound can raise the levels of these two. Low levels of acetylcholine can cause dementia and Alzheimer's disease. Dopamine is linked to productivity and motivation. The citicholine supplements have found usage in improving focus, concentration, attention and memory. DHA is an omega-3 essential fatty acid and highly important for good brain performance. DHA is the most important of all the omega-3s. With diet alone, omega-3 fats would be quite difficult to get. The main dietary sources of this are fishes, such as salmon, mackerel and sardines. The major building block of cerebral cortex (higher level functioning of the brain takes place here) is DHA. Low levels of DHA can cause depression, psychiatric disorders, etc. Use of DHA supplements can prevent memory loss, mood swings, dementia, etc. Also, known as a memory enhancer, Alpha-GPC (alpha-glycerophosphocholine) can efficiently move choline (nutrient for brain development and neurotransmitter formation) into the brain. The choline would then be used for brain cell membrane formation. Alpha-GPC is also associated with increasing the levels of serotonin, dopamine and gamma-aminobutyric acid (GABA). Supplements of Alpha-GPC can significantly improve attention span and memory. It serves to be used as a memory supplement around the globe. A supplement derived from the herb Rhodiola Rosea has been widely used in Chinese medicines to improve the overall well-being. It reduces fatigue and improves mental processing power. Several studies have shown that supplements of Rhodiola Rosea can reduce the feeling of tiredness and boost the functionality of the brain. American ginseng is considered the best brain booster. Cereboost is an extract derived from American ginseng. Clinical studies have proven it to be highly effective as a cognitive enhancer. Studies further showed that it can quickly improve memory, sharpness of the brain and mental clarity. This supplement works by increasing acetylcholine levels. Cereboost is neuroprotective in nature. 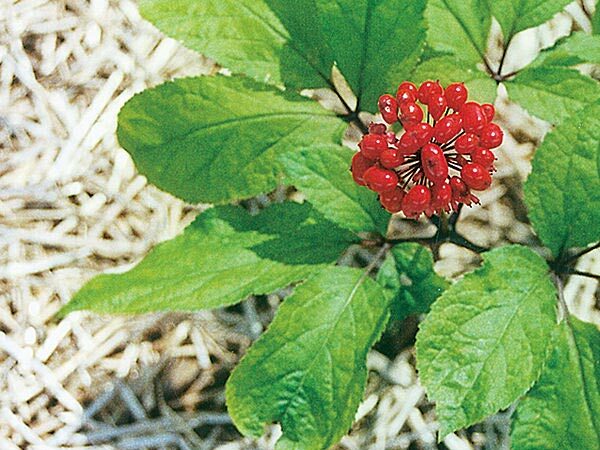 Although, ginseng is an Asian herb, American ginseng would be a better choice, considering the health benefits. It promotes physical strength and provides an energetic mind. Ginseng has been found to be effective in reducing postprandial hypoglycemia (a cause of anxiety). This is a brain mineral, deficiency of which can cause lack of focus, inability to manage stress, brain fog, insomnia, caffeine addiction and general tiredness. Magnesium is essential for good health. It is required for several metabolic functions. Several mental health conditions can be treated with the use of magnesium supplements. Magnesium L-threonate is a form of magnesium that can effectively cross the blood-brain barrier. This is the best supplement to improve memory and treat depression and anxiety as it has the unique capability of permeating brain cell membranes. It also effectively elevates the magnesium concentration in the brain. With the intake of the above-mentioned brain-boosting supplements, you can surely keep your brain power at its peak. Incorporate supplements in your daily routine to enhance memory and alertness and also to reduce feelings of tiredness, depression and anxiety.